A table top drum kit is the perfect starter drum kit for kids so it gives them an introduction to drumming and learning to play drums. 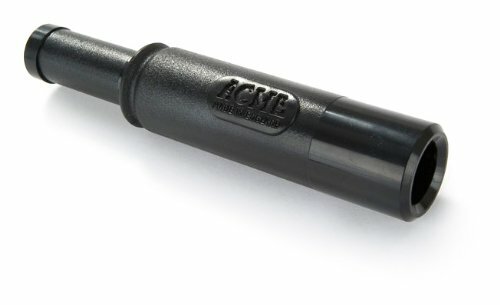 They are portable and generally very simple to use. They can be powered by batteries or by power so they can drum anywhere they want. 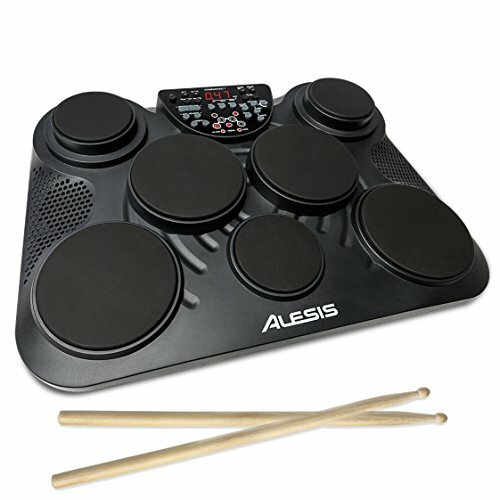 The Alesis CompactKit 4 and Alesis CompactKit 7 are tabletop electronic drum kits. 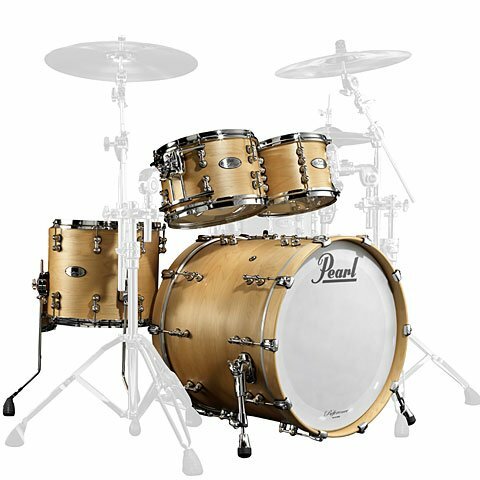 They velocity-sensitive drum pads that deliver realistic drum sound with the feel and response of real drums. 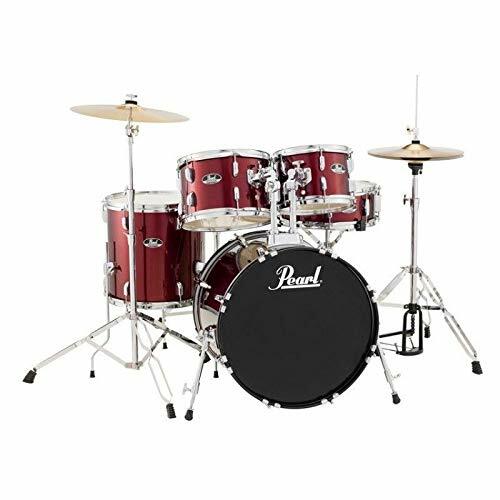 The learn and coach function will help your child get started straight away making them the perfect starter drum kit for kids. There are dozens of built-in songs and rhythms to play along to and practice to. The Alesis CompactKit 4 and Alesis CompactKit 7 are packed full of sounds. 70 percussion voices, 10 effect voices, and 50 play-along songs. 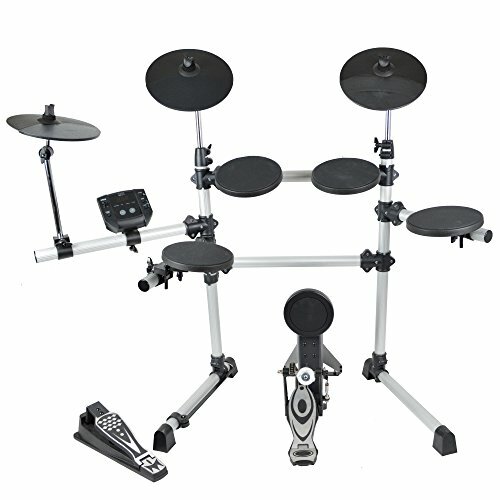 These table top drum sets feel and respond just like a traditional drum kit. 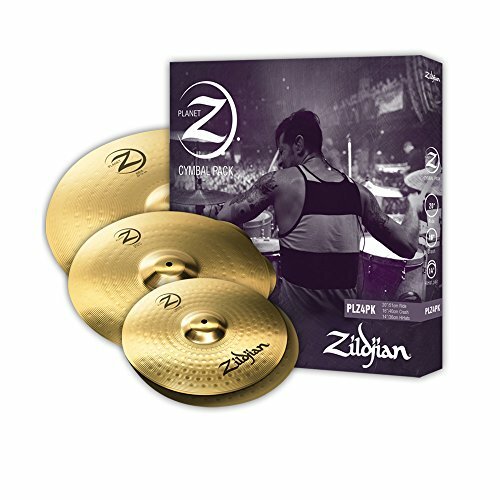 Featuring either 4 or 7 velocity-sensitive drum pads depending on which drum set you buy. 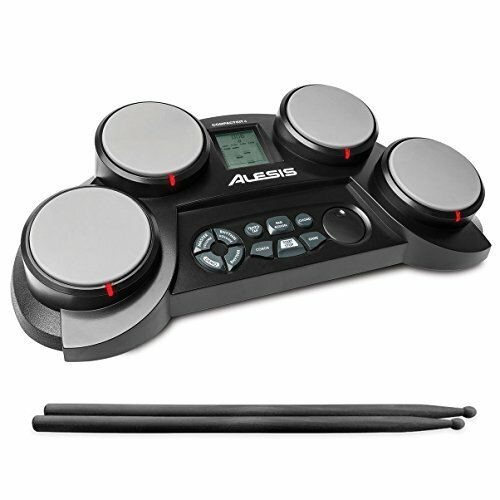 Either the Alesis CompactKit 4 and Alesis CompactKit 7 ensures to have you playing drums right-out-the-box. 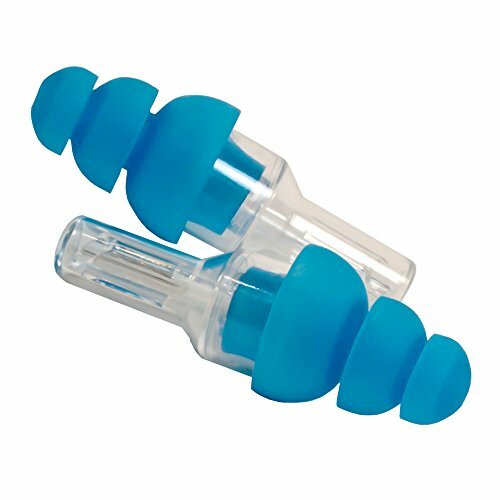 They both have on-board room-filling speaker, a dedicated headphone output and drum sticks included. 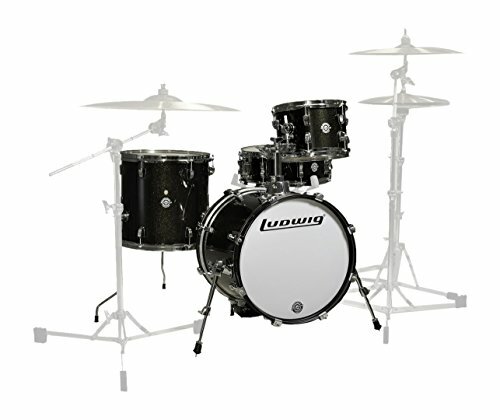 Right from the get-go you’re set to start your journey into the exciting world of drumming. 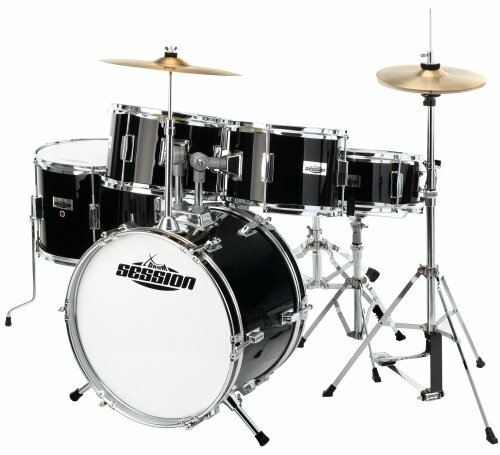 The slightly more expensive CompactKit 7 also includes two pedals for hi-hat and kick drum, so you’ll really feel as if you’re sitting down at an actual set. 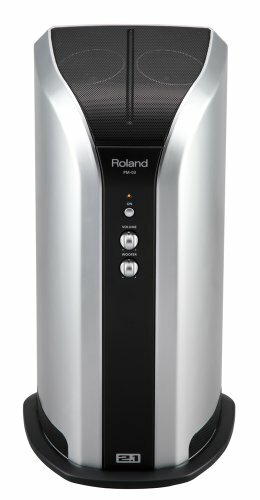 The Compact7 also has a USB-MIDI output so you can plug into your computer. 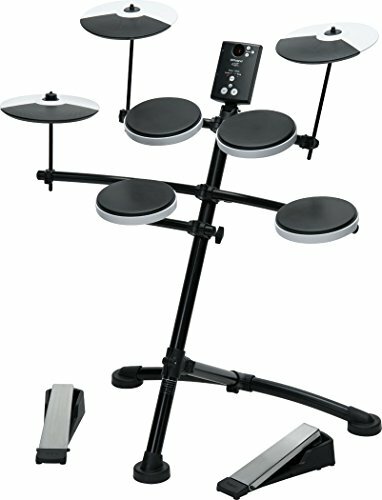 Table Top Drum Pads are sure to get your child playing straight away on a budget you can afford. The ideal gift for children under 10 and for adults as well.